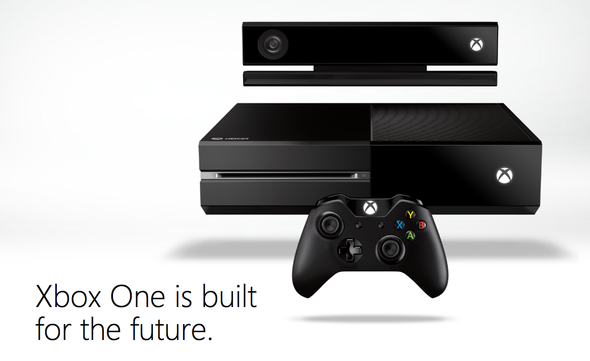 The Xbox team recently announced that it is taking Xbox One on the road, offering gamers the chance to experience the new generation of gaming before Xbox One launches on 22 November. Beginning on 1October through the end of the year, the Xbox team will visit over 75 different cities around the world through a series of experiential events. The “Area One” tour will let people in Europe, US and Canada get hands on with the Xbox One line-up of games, while the Xbox One “Test Drive” will see Xbox hitting the road to give people hands-on gameplay in unexpected places. “Area One” will bring a large travelling tour to many cities around the world, including London, Vienna, Paris, Berlin, Los Angeles, San Francisco and Toronto. Xbox fans will be among the first to get their hands on the upcoming games coming to Xbox One, including Forza Motorsport 5, Ryse: Son of Rome, Killer Instinct, Dead Rising 3, Kinect Sports Rivals, Crimson Dragon, Max: Curse of the Brotherhood, Zoo Tycoon and more. 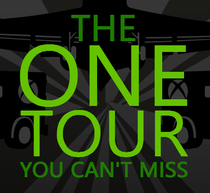 “Area One” will provide an opportunity for large groups of people to try the latest games, learn about Xbox One, and enjoy some gameplay with their friends. While attendance is free of charge, space will be limited. Xbox One will also be taking to the streets to give fans an opportunity to try out the Xbox One with “Test Drive.” Across the UK, Germany, France, US and Canada, Xbox will cruise the country in custom “Test Drive” vehicles, appearing at festivals, university campuses, retail centers and more in search of gamers ready to take the new generation of entertainment for a spin. Fans in France, Italy and Spain will also be able to get their hands on the Xbox One line-up at the Xbox booths at Milan Games Week (Oct 25 – 27), Paris Games Week (Oct 30 – Nov 3), and Madrid Games Week (Nov 7 – 10).